The university, says President John D. Simon, values the contributions of all members of the campus community regardless of their country of origin or immigration status. Yesterday, the Trump administration announced the effective end of DACA, or the Deferred Action for Childhood Arrivals program, which allowed those children who came into this country with undocumented immigrant parents to stay in the United States. This proposed action puts the lives and futures of innocent people—many of whom have worked hard and accomplished much for our country—into turmoil. At Lehigh, we have not required students to divulge their immigration or citizenship status so we do not have an exact number of those directly impacted by these developments. Additionally, a student’s enrollment status here at Lehigh is not connected to or correlated with status under the DACA program. However, we recognize the emotional toll this uncertainty can have on students who may be concerned about themselves, their friends, parents or other family members. Some students are now bearing the additional burden of this ambiguous and evolving situation, and we pledge to do all that we can to support them. Within the last several months, we have taken steps to support and uphold DACA, and we will be in contact with members of the Pennsylvania Congressional delegation to voice our support for those individuals who are impacted and to urge legislators to resolve this situation as soon as possible. We also renew our commitment to initiate no voluntary action that places any members of our campus community at risk, and we will safeguard private information (including immigration status) within legal parameters. I’ve asked the heads of the Office of International Affairs, Student Affairs and the Office of Equity and Community to lead our campus efforts to respond to this situation. They will be communicating directly with the campus community on resources and ongoing developments. We deeply value the contributions of all the members of our campus community—regardless of country of origin or their immigration status—and we recognize the richness each brings to our shared culture. 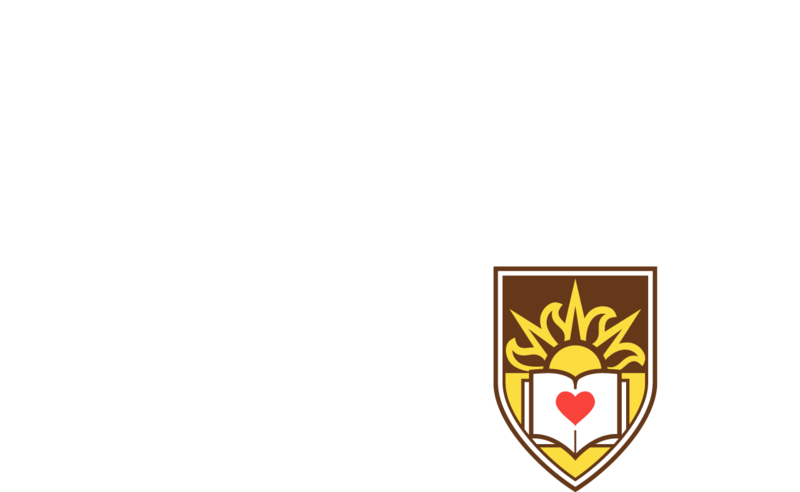 We are extremely dismayed that these issues will weigh on students here at Lehigh and will detract from what should be an extraordinary period in their young lives. There is no doubt that our university—indeed, our state and our country—have benefited tremendously by welcoming those who want only to learn, work and pursue their dreams, and we will do all that we can to support them. A statement from President John D. Simon, Provost Patrick V. Farrell and Vice President for Finance and Administration Patricia A. Johnson.